Our little Wittians are Super Stars. 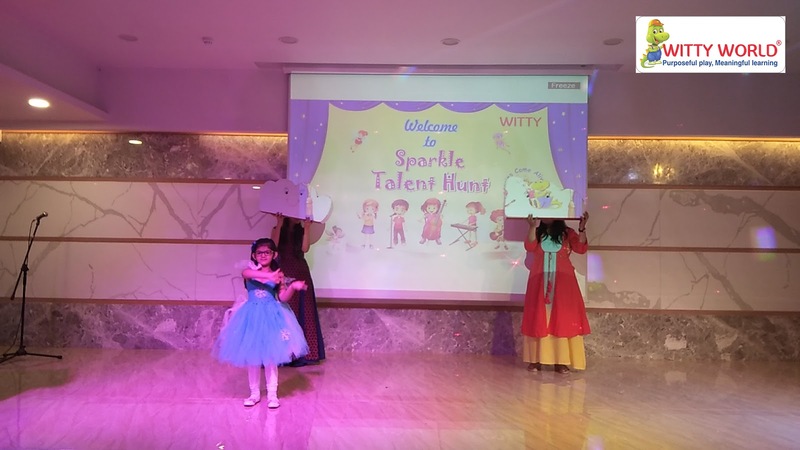 Witty World believes that every person is born with talent. Our school has always aimed at providing various opportunities to students to bring out their inherent talents. 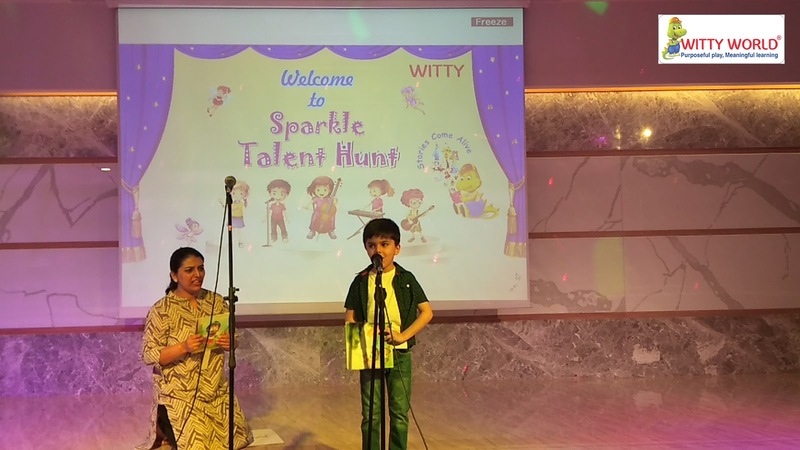 Students at Witty World Chikoowadi are always motivated and given opportunities to showcase their talent with great confidence and zeal. 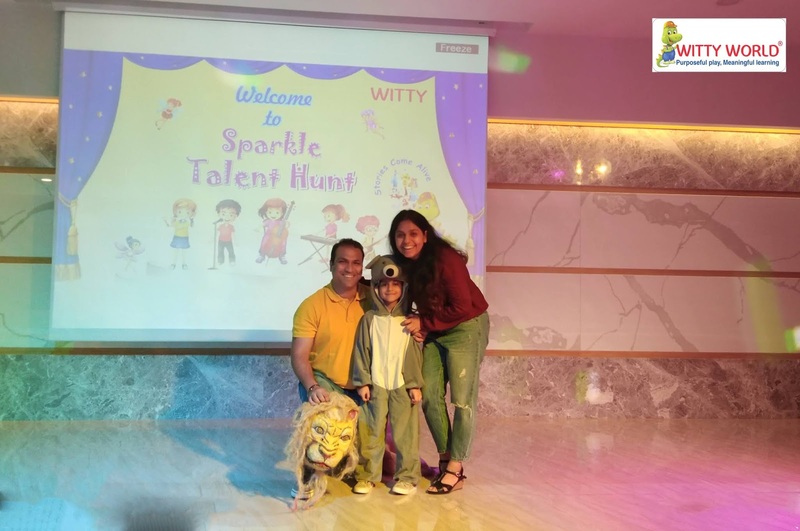 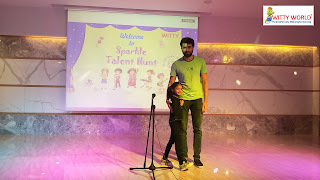 In line with this 30th March 2019, saw little Wittians of Senior KG enthusiastically participating in an in house event Sparkle – A Witty Talent Show. With the same motive, children were given a platform to present several activities like dance, song, mimicry and rhyme recitation etc as per theme of the year “ Stories Come Alive”, in our Emerald Auditorium at Chikoowadi for our Wittians to exhibit their talent. 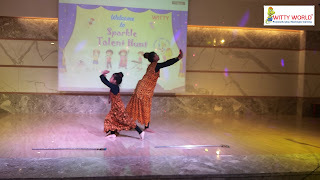 Some of them even paired up with their parents and best friends and amazed us with their performances. 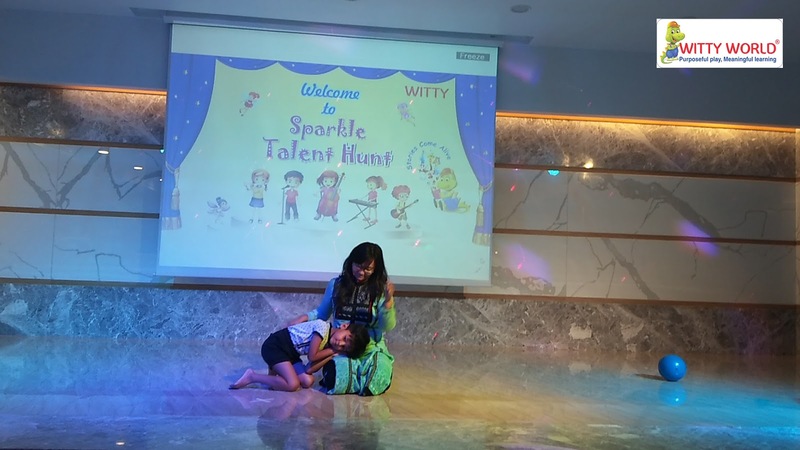 The children were thrilled to see the performance of their peers and gave thundering applause to motivate the upcoming stars of Witty! 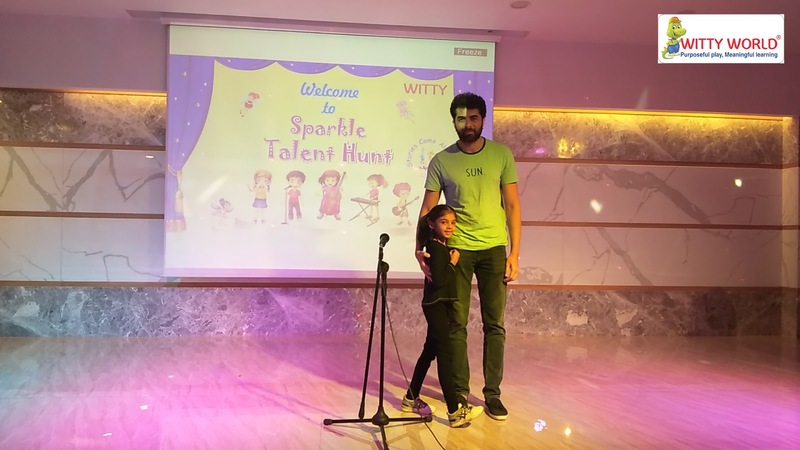 “Talent is present in every individual, but what matters is efforts actual”. 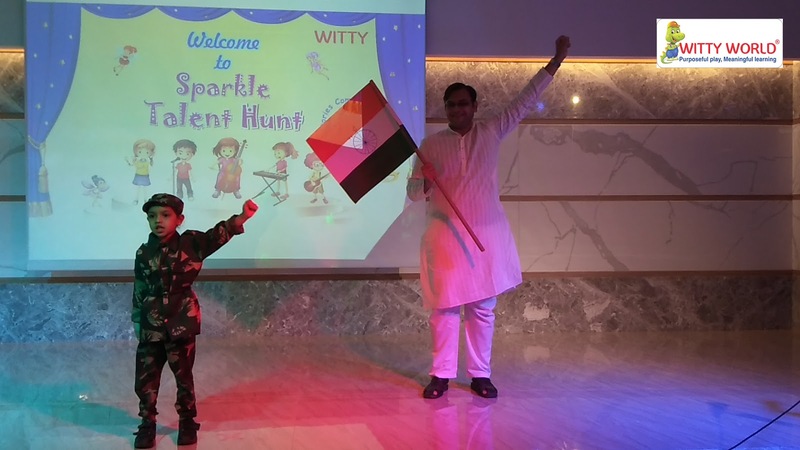 This statement could not have been more justified than what was put on display by our little Wittians. 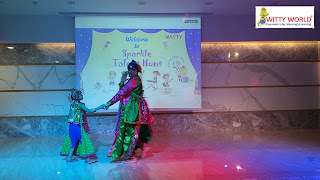 It was a show worth watching and was highly appreciated by our Witty parents, Buddies parents and our dignitaries.